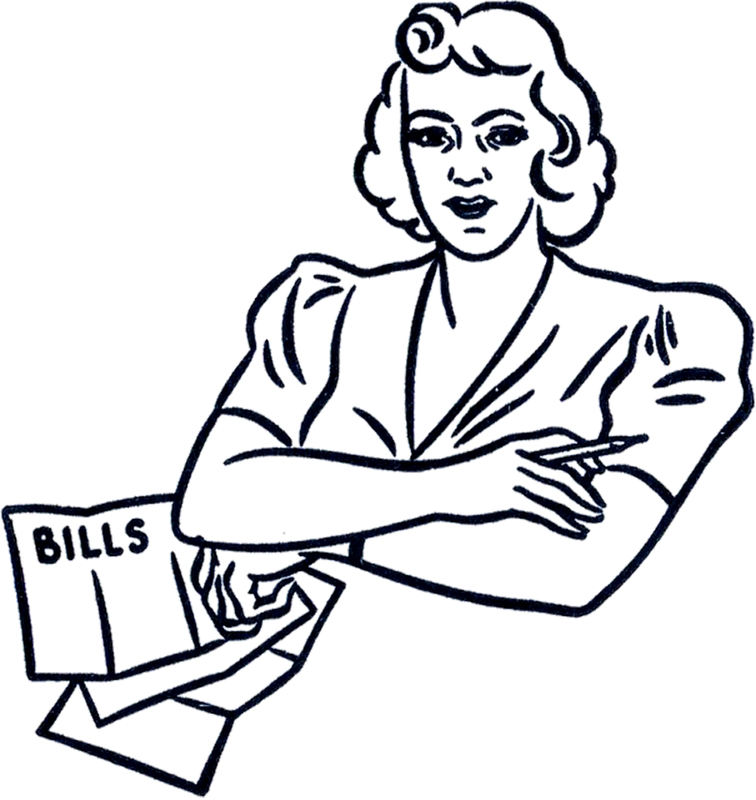 Today I’m sharing a Retro Bills Lady Clip Art Image! Shown above is a Black and White Illustration of a lady getting ready to tackle her bills! This one was scanned from a recent addition to my collection, an old Circa 1941 Printer’s Catalog. 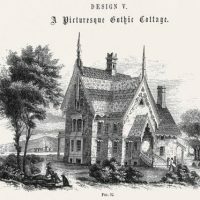 The Catalog does not appear to have ever been copyrighted, as there is no copyright mark on it. I though this might be a fun one to use on the front of a Household Bills Organizer or File! Like this one. Seems good for bill paying AND January duties!